Here's a quick and easy way to start incorporating advocacy initiatives into your communications plan for an exactly $0 investment. 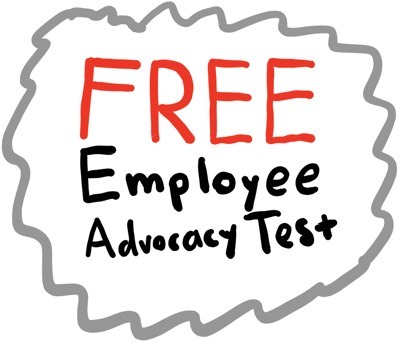 Employee Advocacy isn't a tool. It's part of what we do. When approached with authenticity and good intentions, companies can begin to treat employee advocacy as part of the everyday process.